Maren from Green Hearts, Red Balloons! 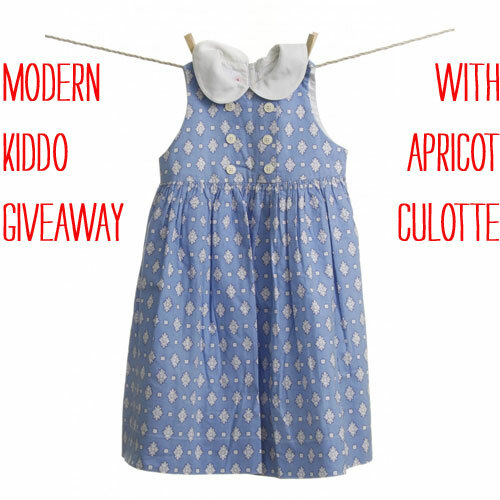 And thanks Apricot Culotte for the great giveaway. Don’t worry friends, we have another giveaway slated for tomorrow. Holy Moly!!! Thank you so much! I have never won a blog giveaway before and I am super stoked. Do I need to do anything, or will you contact me?